Midwest W&P | Well Drilling | Garden City, KS – Midwest Well & Pump EST. 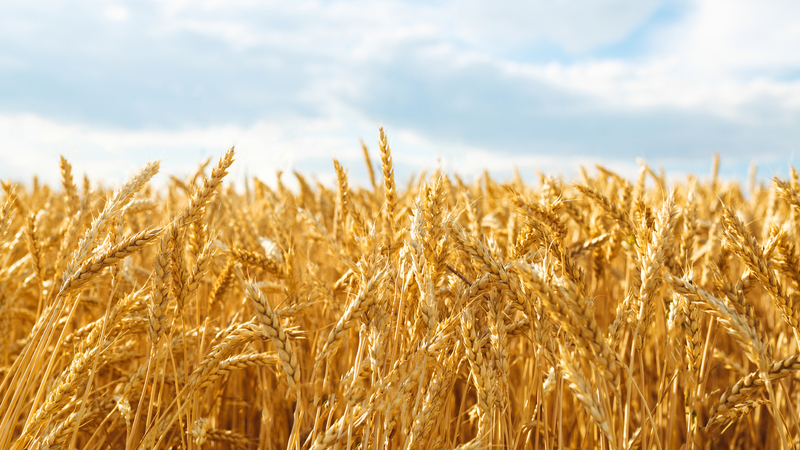 1983 has serviced Southwest Kansas for over 30 years, bringing expert drilling services and repairs to agricultural and domestic customers alike. 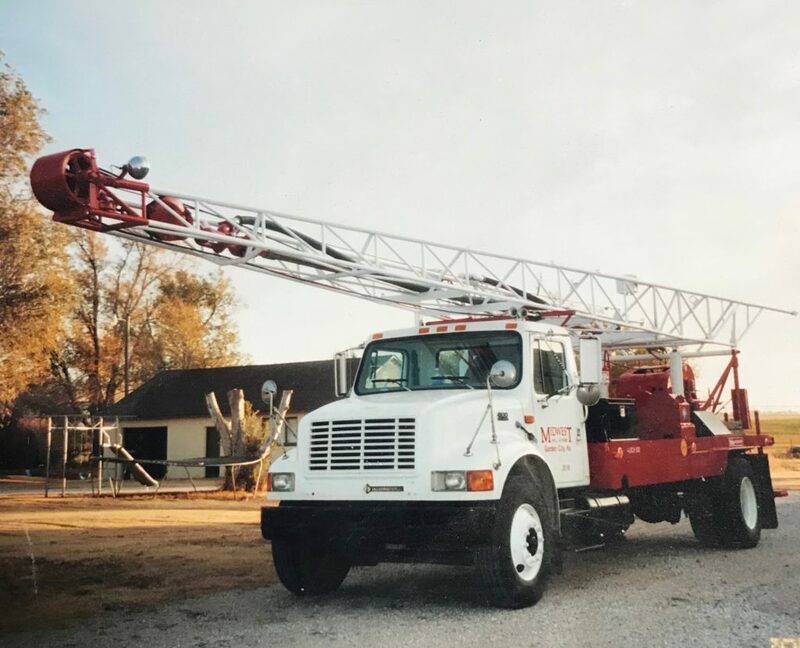 Family owned and operated since 1983, Midwest Well & Pump has been proudly servicing the southwest Kansas area it calls home for for over 30 years. We have built a reputation over the decades for being expert providers for quality work, while caring about the people we do our work for. Midwest Well & Pump is a name you can trust built upon hard work, integrity and the highest standards possible. That’s something we can guarantee. That’s who we are. We provide sales and service of many parts including VHS Motors, Windmills, Turbine Pumps, Gear Drives & Submersible Pumps. Want more info on our full list of available equipment for sale? Having equipment trouble? We're sorry to hear that, but we are here to help! Our expert team is well equipped to handle your repair needs. 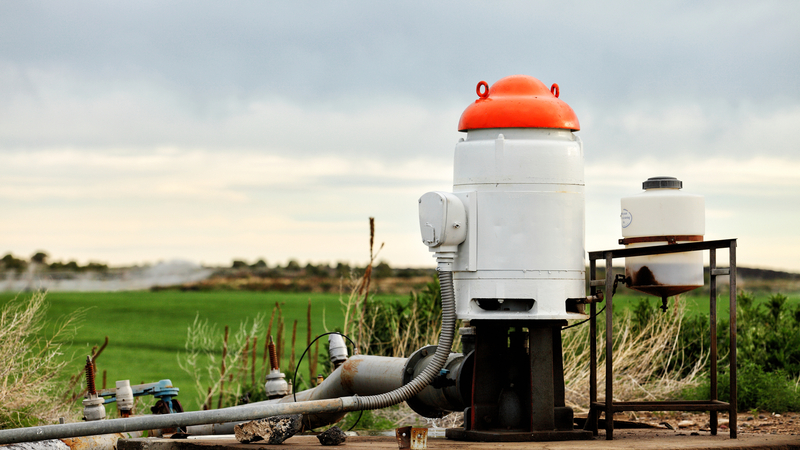 We service many pieces of equipment ranging from domestic wells, to windmills, stock wells and much more. Whether you need a test hole to see if your land is appropriate for drilling, or a geothermal well drilled and installed, we can help you easily through the process. Contact our team today to inquire about our many professional drilling services. Concerned about the water quality of an existing well? Our team can collect samples for professional analysis to search for possible contaminants.